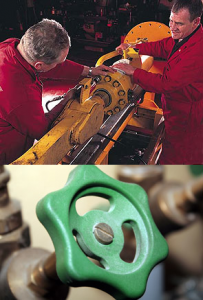 M&R Hydraulics offer a rapid response repair service for all types of hydraulics components and systems. Our skilled and experienced hydraulics engineers are available at short notice, 24 hours a day, to provide an on site emergency hydraulics parts and mobile repair service. We’ve got over 200,000 hydraulics components in stock at all times, from complete assemblies to hoses and fittings. So our engineers can provide a swift repair or replacement solution to your hydraulics repair and maintenance requirements. For your urgent hydraulics repair requirements contact us now via our enquiry form or call 0151 357 1901.